In ancient Rome, it was believed that spirits known as Genius would, without rhyme or reason, emerge to spark an individual’s creativity and productivity. Perhaps the Romans could afford to wait around for divine inspiration—they didn’t have to deal with the distractions of 47 notifications, a skype call, and a major deadline while attempting to order Mexican-Thai fusion delivery all in the same hour. Quite simply, in the modern era, proactivity is empowering. 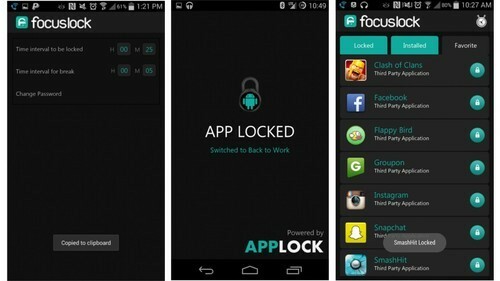 Here are our picks for the latest apps to increase your productivity. We all know the feeling of an overstuffed inbox and endless email threads. 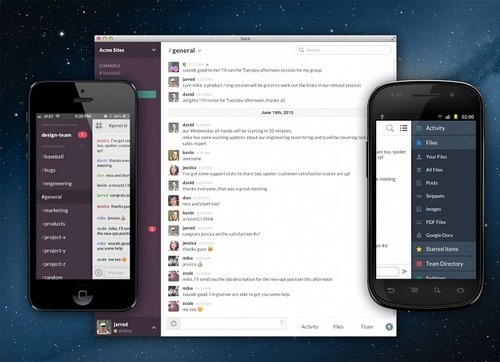 With the tagline, “Be less busy,” Slack is a one-stop shop to filter out needless office noise. 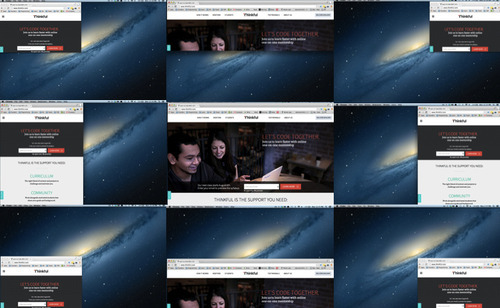 Each feature is designed to facilitate a team’s collaboration—without the 12 tabs open and the crashing HipChat. Unify your email, create open “channels” that allow for seamless chatting and easy discoverability, and sync with everything from Dropbox to your social accounts. Endlessly searching, opening, and then reopening files can feel a bit like a game of cat and mouse—or maybe more like click and scroll. Alfred aims to eliminate that so your hands never have to leave the keyboard again. The app is adaptable, quickly learning what you use most and prioritizing your searches based on past behavior. You can create custom searches and filter keywords, so it’s good to go whether you’re quickly flipping between essential files and workflows or just feeding a mild Wikipedia addiction. 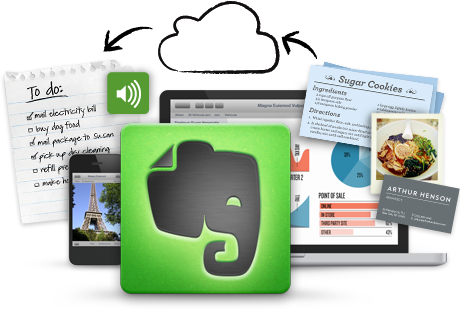 Perhaps the most well-regarded multi-platform note-taker, Evernote lets you create or upload thoughts, meetings, and events, and sync them across your devices. 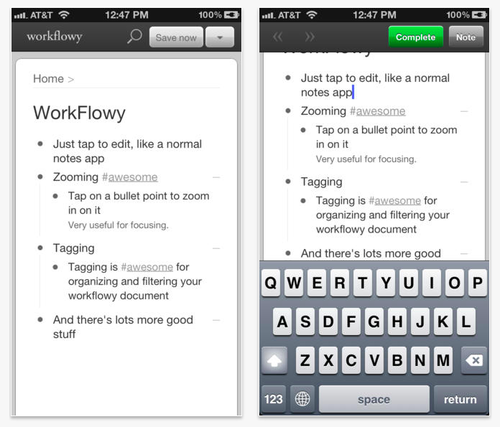 Beyond its super customizable formatting, Evernote has a number of unique functions rolled into one that make it an ideal option for streamlining work processes. Assuming your company allows it, you can use the audio feature to record meetings, incorporate notes, and share them with your colleagues. Workflowy is essentially a brain de-clutterer. The app transforms your brainstorming, event planning (even weddings! ), and note-taking into digestible lists. This month it unveiled multiple-line selection, pairing nicely with the drag-and-drop feature it updated several months ago. Suppose you have a tight business deadline that needs 110% of your attention. Then suppose you find yourself spiraling into a black hole of Twitter updates for over an hour. 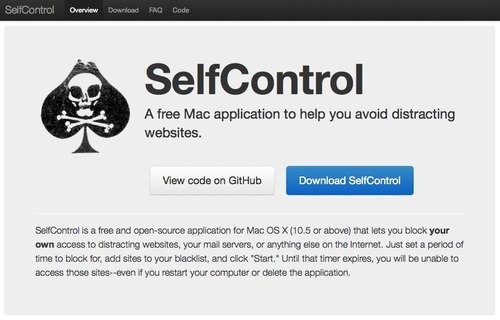 SelfControl is the app that lets you identify your own weaknesses and internet addictions, and put them on block for a set amount of time. Even if you restart your computer, the sites will remain inaccessible. It’s like a good e-therapist, sometimes doling out tough love so you can get down to what’s important. 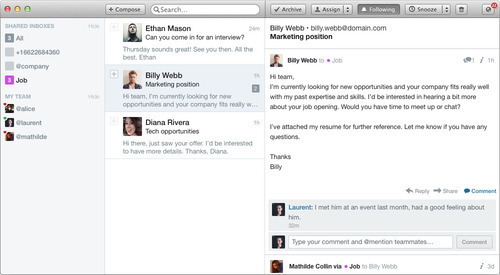 Email collaboration is the heartbeat of Front. Sloppy CC’s and BCC’s are minimized with easy message commenting. Get in-depth analytics on every inbox to boost transparency and keep track of relevant data points. 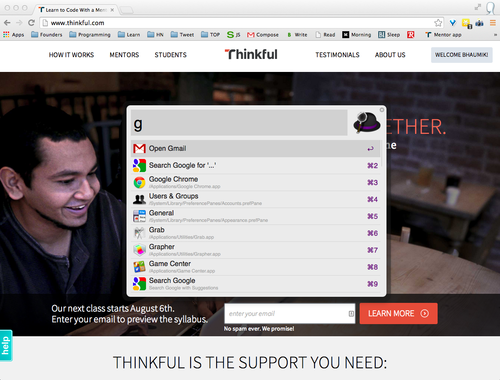 Look at a real time activity feed, and perhaps best of all, assign conversations to individuals. Clear responsibility means fewer unanswered emails. You already know that you check Facebook and YouTube throughout the day. But do you know just how much time you spend on extraneous sites? 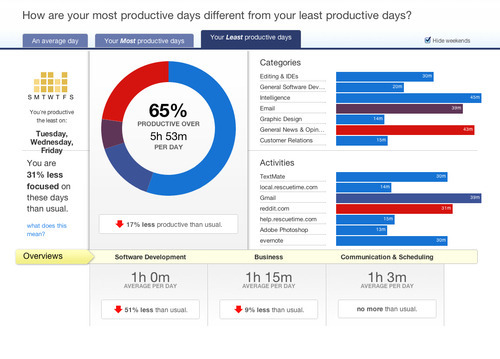 RescueTime lays it out in a quantitative picture, measuring the timeframe for your different activities and mapping it out for you like a personal infographic. You dictate what counts as productive, what doesn’t, and get a weekly report that summarizes your digi-behavior. One-part task manager, one-part sadistic sidekick, CARROT is a to-do list with a snarky personality and an intuitive interface. 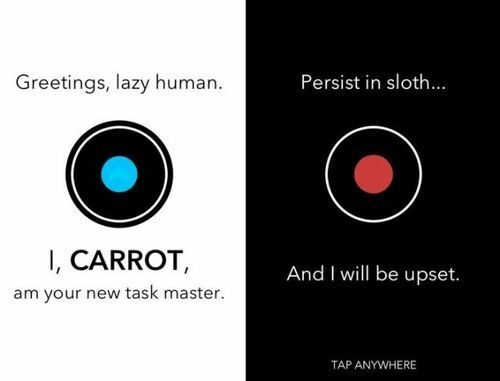 There’s a rewards system in place for completing tasks (think e-fortune cookies and unlocking games), but users are warned that if they “persist in sloth” CARROT will get upset (think warnings like “When Carrot is upset, she gets mean. When Carrot gets mean, there is a 74.9 percent chance that she will make you cry”). Spectacle is an open source project, with the code accessible via GitHub. Though the app starts you off with some basic shortcuts, the idea is to create your own workflow with custom keyboard shortcuts to easily resize and move windows on your screen. Boosting both productivity and aesthetics, you can think of it as your own personal “form follows function” app. 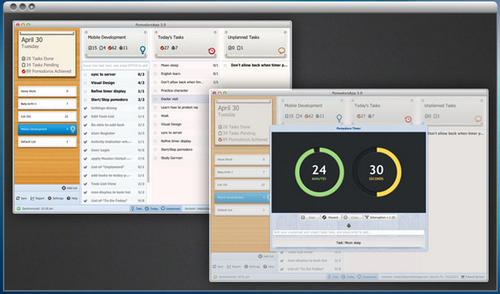 Founded on the principle that working in 25-minute intervals sharpens your mental prowess, TeamViz combines time management with sleek organization. Unlike other apps following the Pomodoro Technique, this one lets you actually label your daily tasks, track interruptions, and overview your daily progres. The name says it all. Turn off notifications for big sports games, the weather, and all the people favoriting this morning’s Instagram of your dog. Set a timer for how long the apps are off-limits while still maintaining access to the important stuff, like receiving phone calls. The app is free, but only for Android users at this point.